By removing unwanted materials like yellow pieces,foreign artices etc and improving its quality to bring in profits for tea production. Feature: Adopting2048 CCD camera and photo processing technology can process photo parameters ever faster.High tech ejector valve with ever longer lifetime,up to 1 billion times.Most advanced sorting chamber and special designed CCDsensors developed amplifier with very low noise,up to 160Db. 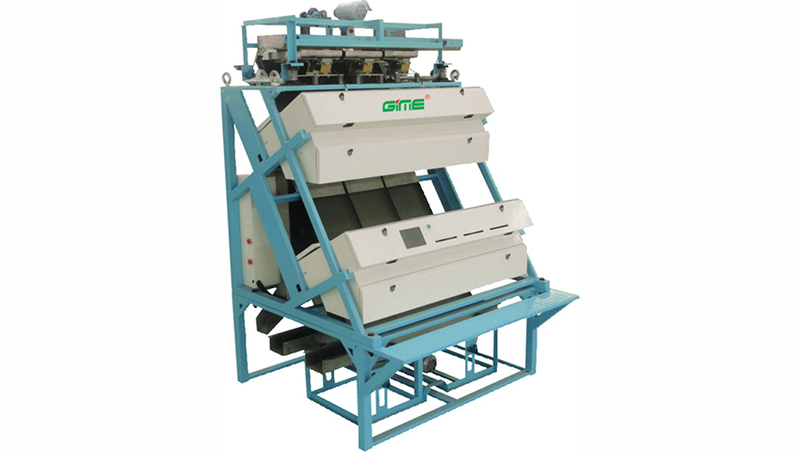 Looking for ideal Tea Color Sorter Manufacturer & supplier ? We have a wide selection at great prices to help you get creative. All the Tea Sorting Machine are quality guaranteed. We are China Origin Factory of Ccd Color Sorter Machine. If you have any question, please feel free to contact us.